On behalf of admin of JML Law, A Professional Law Corporation posted in Car Accident on Friday, May 11 2018. As a victim of a car accident, the burden is on you to prove that the other driver was at fault for the crash. Proving fault is generally the same thing as proving “negligence,” which means that the driver was careless or reckless. You need evidence to show negligence, and gathering that information can be difficult in some circumstances. Your Long Beach car accident lawyer will be able to help you with this process. Most of the evidence you need for your car accident case will come from the following sources. The police report will also include whether a citation was issued to either driver. If the other driver got a ticket, that could be very helpful to your case. When you violate California rules of the road, that often indicates that you were being careless or reckless—not entirely automatically, but it is very close. The officer may also include their opinion on who was at fault for the accident, even if he or she did not issue a citation. Police officers see accidents every day, so they are practically experts on causation and fault for crashes. While their opinions are not always accurate, they can be a good indication of what happened, and that opinion is a helpful reminder to the officer if he or she testifies in court later. Many roads in Long Beach are bustling. They have people coming and going at all hours of the day and night. That means that there is bound to be someone nearby that either saw or heard the accident take place. Witness statements can be very valuable because they offer an unbiased account of the crash. They can often tell who hit who and why by watching the accident. They may even be able to provide information about what was said after the crash or explain how the other driver acted. Witnesses are often listed on the police report, but not always. Your Long Beach car accident lawyer will be able to help you find and talk to witnesses about your accident. Doctors and emergency personnel will often recount what you told them about an accident in your medical records. The fact that your story is consistent from the moment the crash happened to the date of your trial is very important. Medical professionals can also offer valuable causation opinions regarding how you were injured as well. Simply stating that your back injury is due to the accident can be more important than you might realize for your personal injury case. 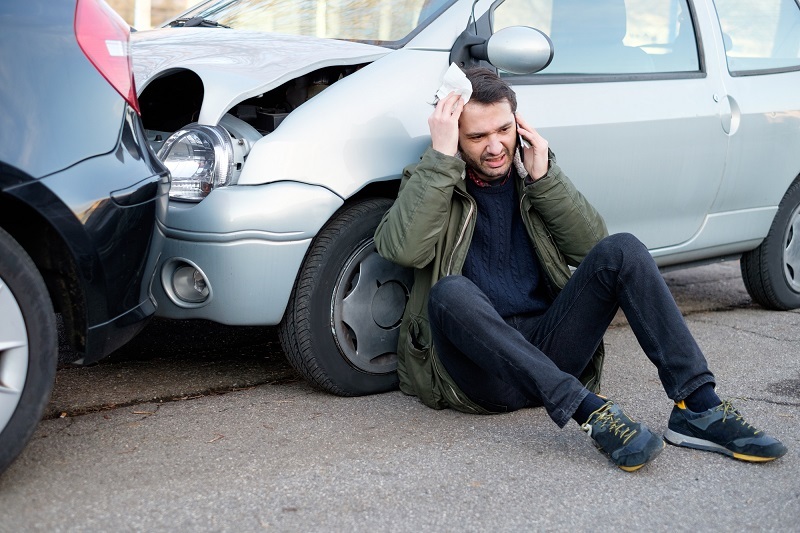 The Long Beach car accident lawyers at JML Law can help you gather and present evidence so you have the best chance of getting compensation for your losses after an accident. Contact a member of our team to learn more.